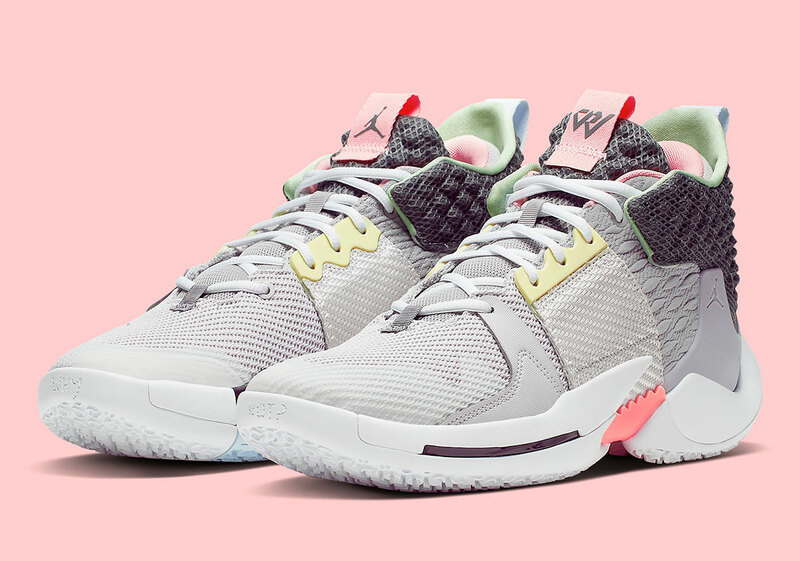 Russell Westbrook‘s Jordan Why Not Zer0.2 takes its colorways from his history, motivations, and individual story, so this brand-new makeup influenced by the point player’s late buddy Khelcey Barrs III– who died from a cardiac arrest at just 16 years of age– might extremely well be the most deeply individual set that Brodie and the Jordan Brand name have actually launched to date. 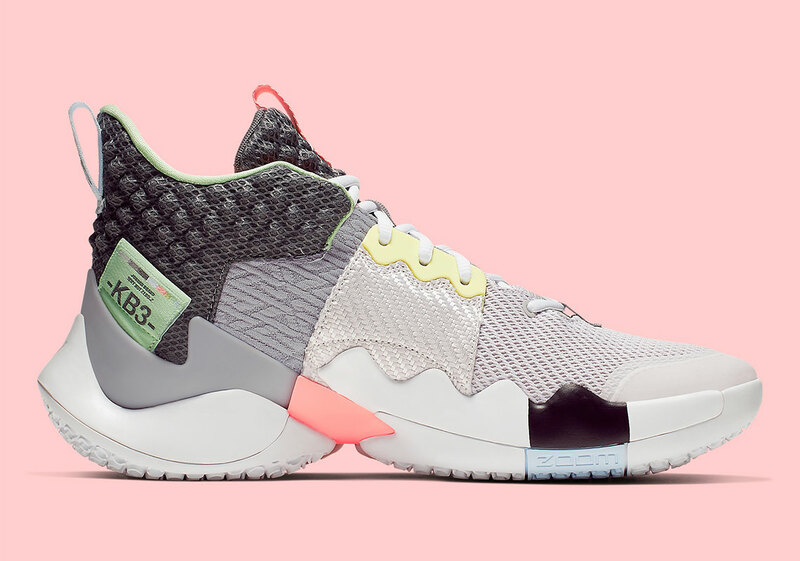 Westbrook is no complete stranger to honoring Barrs with his signature shoes, as many sets include a tribute tucked behind the tongue or concealed under a lace shroud. Nevertheless, the sincere homage is made far more noticeable here. 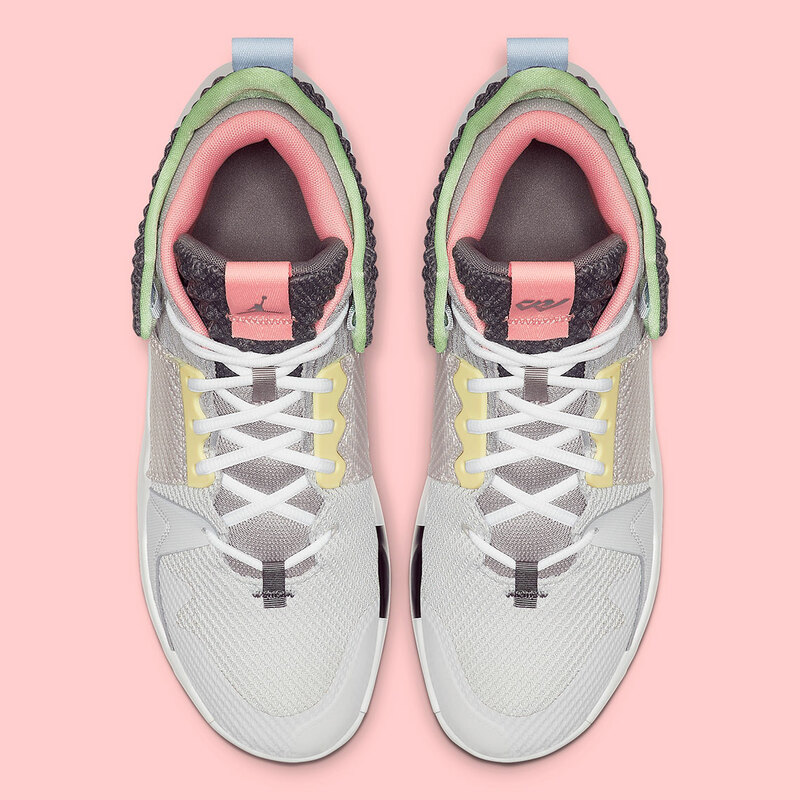 The left shoe’s big exposed heel tag includes a “KB3” decoration, and the color design uses a mix of greys both light and dark on the multi-textured upper, all accentuated by Easter-style pastel pinks, greens, and yellows on the collar and lacing system. 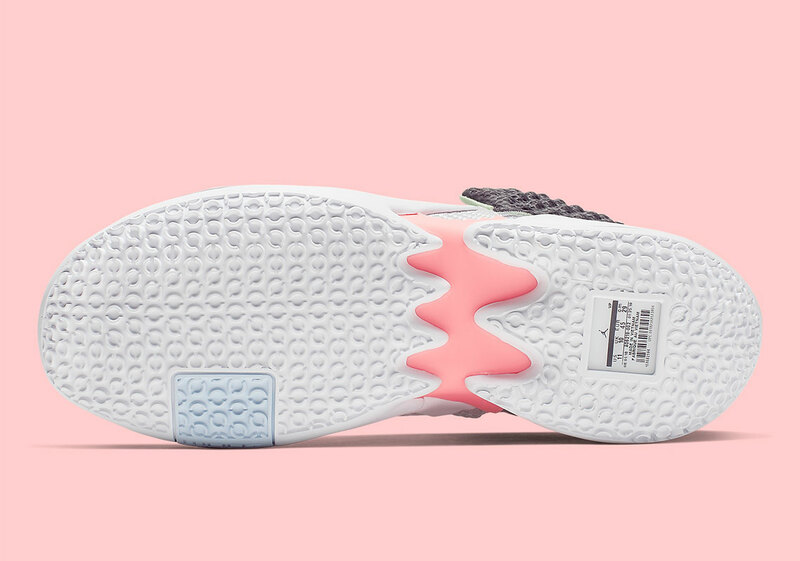 The appearance is then finished by a white midsole/outsole with the signature exposed size tag appearing under a window of clear plastic on the heel. 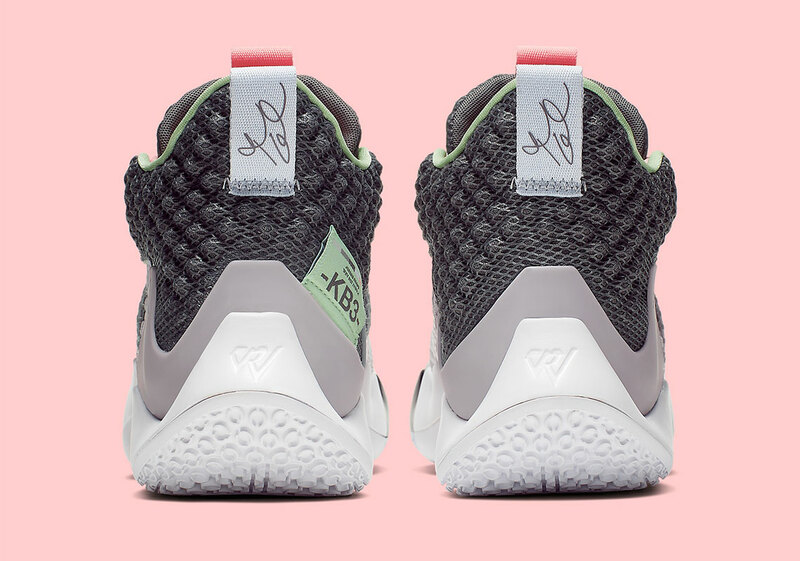 Take a look at a complete set of main images listed below, and anticipate these celebratory shoes to launch on Nike.com in the coming weeks as Russ, Paul George, and the rest of the Thunder effort to make their method through the competitive Western Conference Playoffs.